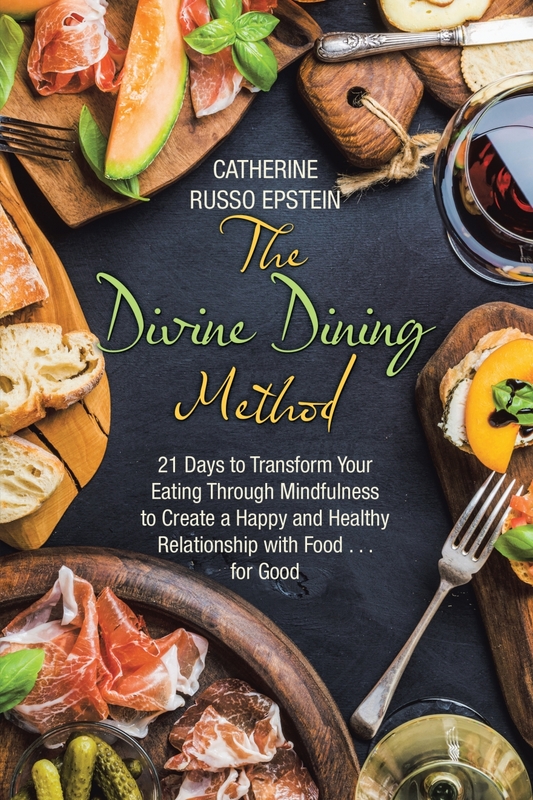 If you’ve been looking to finally let go of old eating patterns and transform your relationship with food, you may want to take a look at this unique approach being offered by Catherine Russo Epstein, Author and Creator of the Divine Dining Method. There are many different ways to explore this wonderful process to help you create a happy and healthy relationship with food...for good! This group program will be held for four weeks online and each class will be 90 minutes. You will be taken through the steps on how to make the positive changes in your life! This group coaching is a low-cost way to get the benefits of personalized coaching and the support of others who are also willing to make healthy changes in their lives. In this powerful “Virtual Coaching Program” bringing awareness to this critical aspect of our health & ultimate happiness is a powerful way to transform your eating habits all in the comfort of your own home! 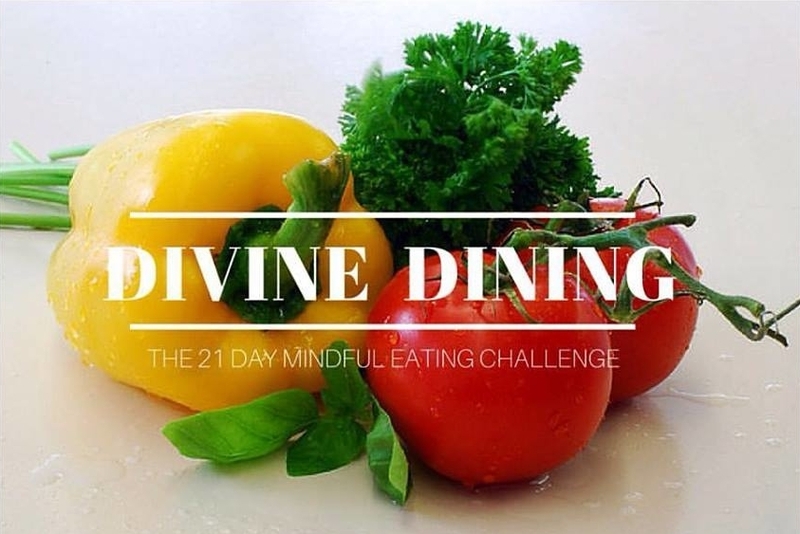 21 Day Challenge to help support you and keep you mindful of eating throughout your busy day! 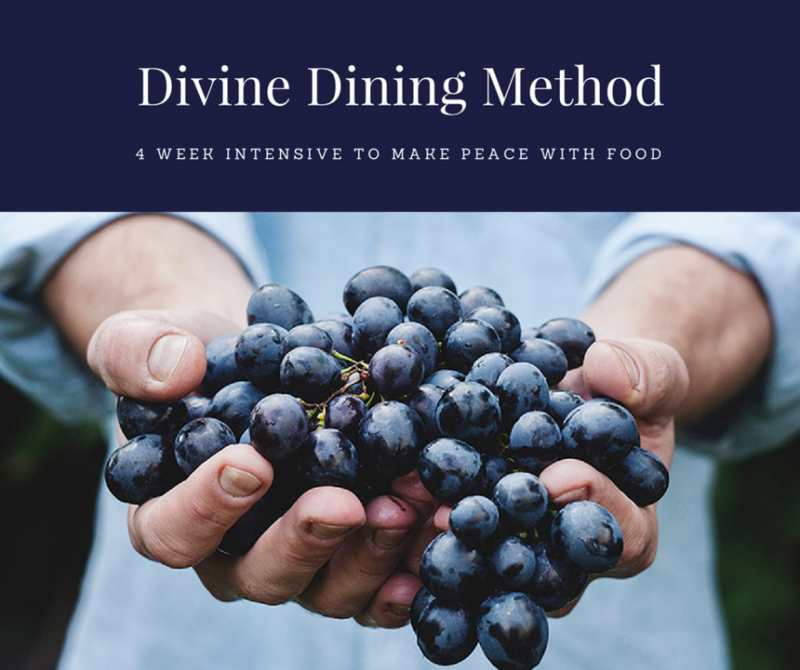 Learn the ways the Divine Dining Method can keep you focused on a simple process that allows you to eat ALL of your favorite foods, without the stress and emotional eating that sometimes happens at busy times of our lives. * Exclusive membership to our secret Facebook group where you will interact with other members and get guidance from Catherine herself. And...as a BONUS, you'll receive a signed copy of my newly released book "The Divine Dining Method".